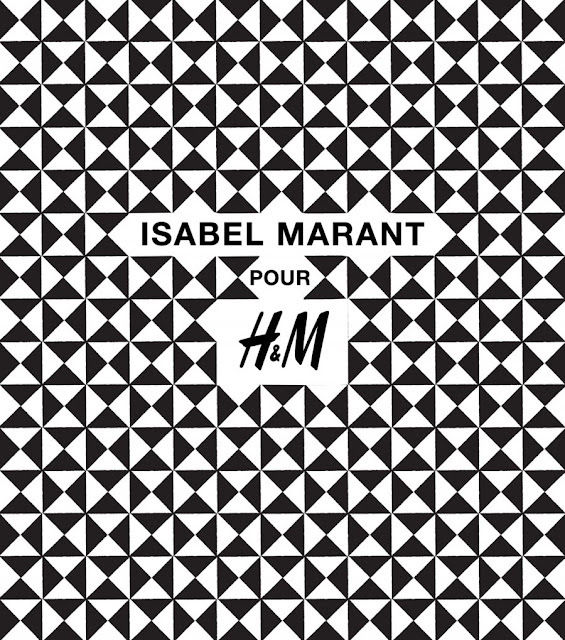 If you ask any style setter, model or fashion editor who is one designer they must have in their closet, they will most likely all the same answer: Isabel Marant. Marant, best known for her high top sneakers, studded sandals and knitwear has been adding a hint of bohemian to the fashion forwards’ wardrobe all over the world. Studded suede jackets, leggings, and pelmet skirts were shown in her fall collection along with classic jackets tailored to fit your boyfriend. 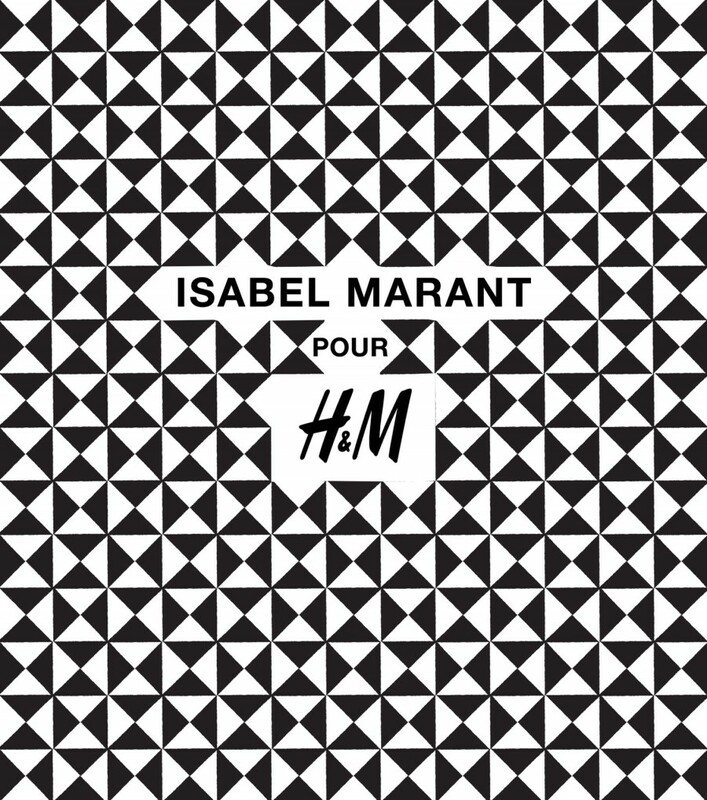 Unfortunately, not every fashionista is lucky enough to be able to stock her closet with pieces from Isabel Marant…. until this coming November. The designer is collaborating with H&M with a line for men, women, teens, and accessories. So mark your calendar. It premieres 11.16.2013!